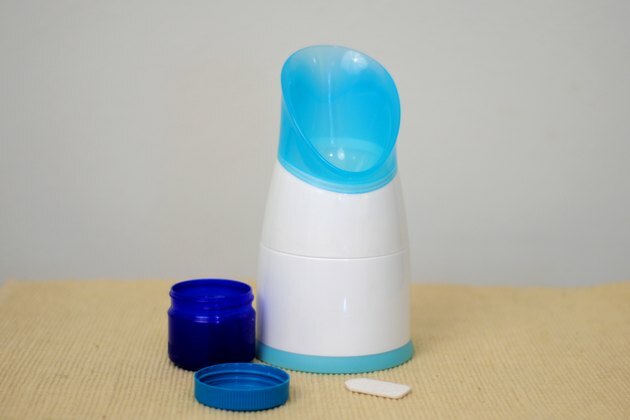 If you are suffering from a cold or allergies, a Vicks steam may temporarily alleviate your symptoms. 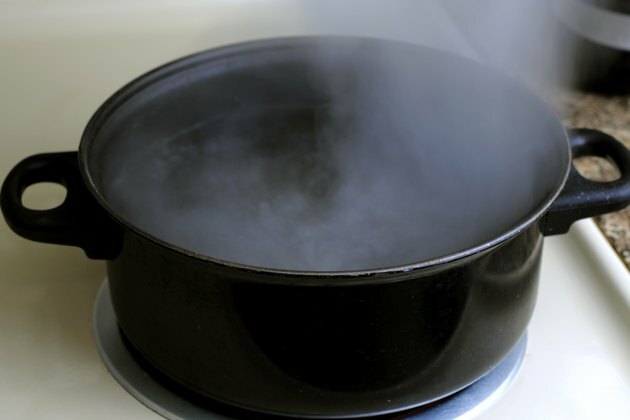 Adding steam to the air is an effective way to increase the humidity and moisture in a room, which aids in easing breathing and dry skin conditions, such as clogged sinuses, respiratory congestion or even dry, cracked lips. 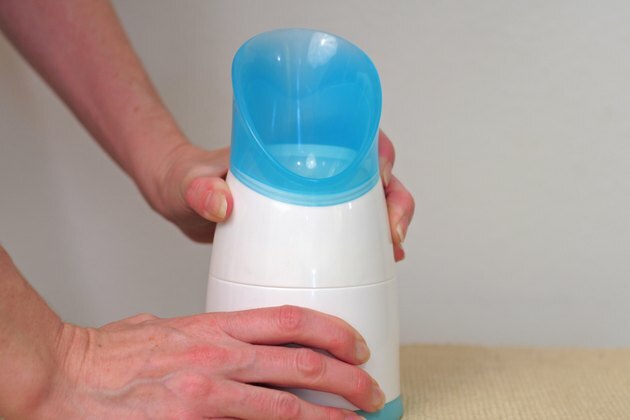 Vicks' well known menthol and eucalyptus scent is distributed through the air with the steam, helping to soothe your uncomfortable condition. 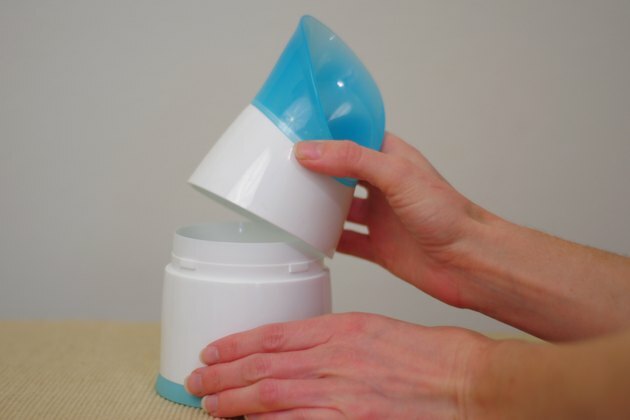 Remove the lid from the base of the Portable Personal Inhaler by twisting it off. Fill the base of the steamer with warm tap water to the indicator line. Do not fill beyond the indicator line or the unit will leak. If you prefer to use distilled or spring water rather than tap, heat the water on the stove until it is warm, but not boiling. 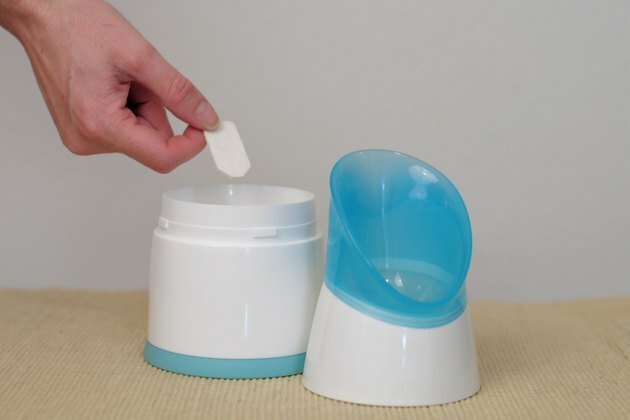 Place the Vicks scent pad, which is a cloth-like pad that releases a menthol and eucalyptus scent and comes with the inhaler, into the water. 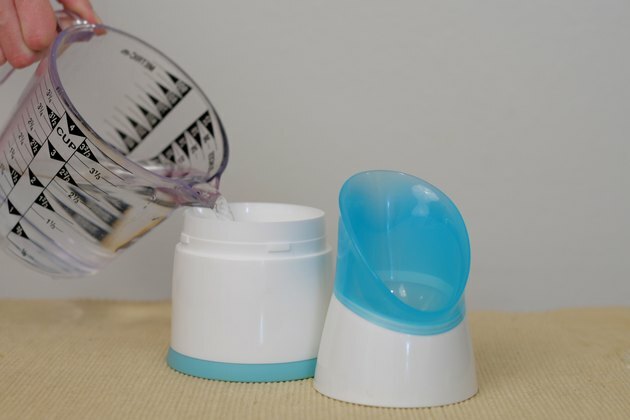 You may also use 1 teaspoon of Vicks VapoSteam rather than the scent pad -- spoon the VapoSteam into the water. 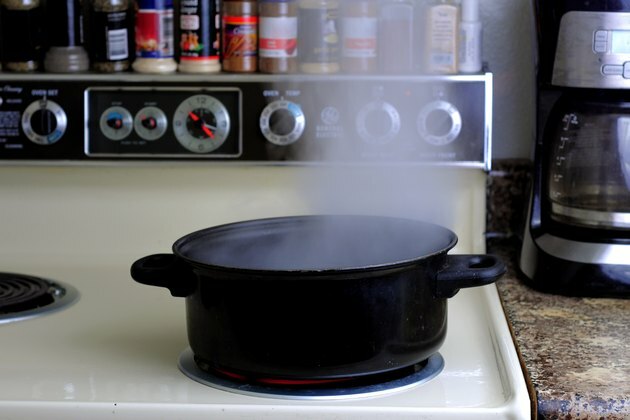 Replace the lid on the base -- snapping the lid into place will allow the unit to start emitting steam. Place your face about 4 to 6 inches above the unit and breathe in the Vicks vapors. 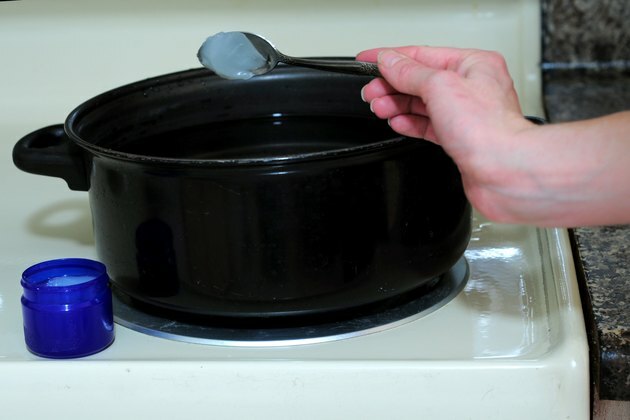 Fill a large pot with water and add 2 teaspoons of Vicks VapoRub. Bring the water to a boil over high heat on the stove. When the water boils it will produce steam that carries the Vicks VapoRub into the air. Allow the steam to fill the room.